We previously reported that Samsung has patented a rather innovative looking display for Galaxy S10. The display looks like a simple sheet of glass which is definitely going to give Galaxy S10 a big edge when competing against Apple’s iPhone XS and XS Max which features a display top-notch. 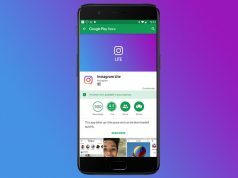 Nonetheless, Galaxy S10 is not the only smartphone that Samsung is going to focus all its attention on during 2019. 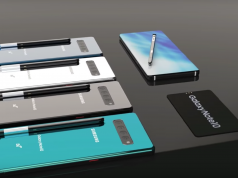 We shouldn’t forget that Samsung is also planning to launch the next-generation Galaxy Note 10 in 2019 and that this smartphone will be the one to hold the title of a flagship. Even though we don’t have that much information about Galaxy Note 10 because the smartphone is still months away from being revealed, we do know one thing about it. Galaxy Note 10 will feature a massive display that is rumored to measure in at 6.66-inches. 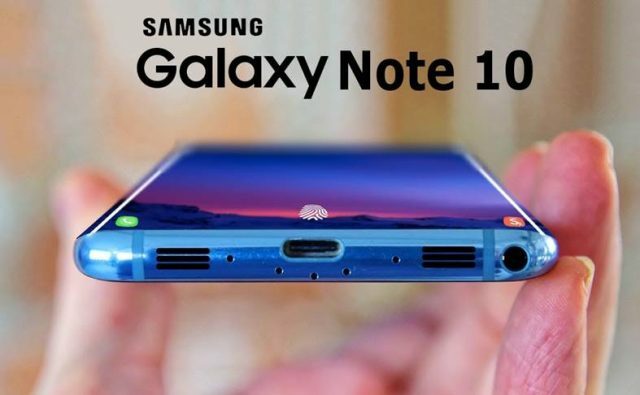 To make things even better, the new Galaxy Note 10 will ship with a bezel-less display just like Galaxy S10 which means that all other smartphone manufacturers are going to have a difficult time competing against Samsung in 2019. Since we are talking about rumored features that Galaxy Note 10 will have to offer, then we need to mention that all tech experts are speculating that Galaxy Note 10 will feature 4K resolution, HDR support and Super AMOLE diplsay technology. Not just that, but Galaxy Note 10 is also expected to be equipped with 5G network connectivity which is renowned for being ultra-fast. From the looks of it, Galaxy Note 10 is shaping up to be the best smartphone to launch in 2019. Therefore, we think it’s safe to say that Galaxy Note 10 will also feature a price tag that might be bigger than $1,000.